We specialize in the business of providing 24 hour airport transportation in late model or Cadillac sedans at an affordable all inclusive price. Our luxury 14 passenger Vans compliment our fleet. 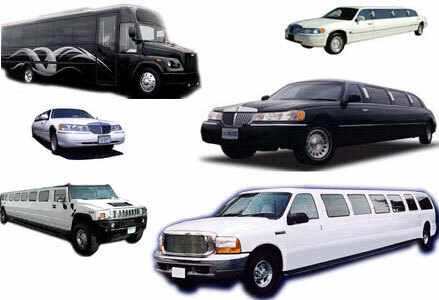 Transporting 1 or 30 passengers, US luxury limousines is your solution.